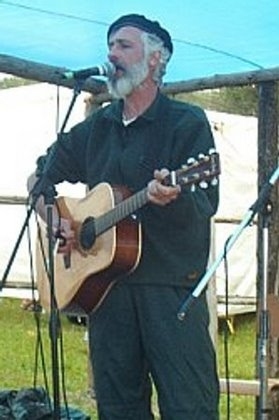 Doug Alcock has been playing music for over thirty years and writing songs for more than fifteen. In 2006 he decided that it was time to share his music with the world. He is currently rehearsing a set of his original songs with Scott Cooper (banjo), Mark Collis (bass), and Christina Mulligan (keys) for a live recording on December 11 at the Moonshine Cafe in Oakville. The CD will be released in January 2007. In the meantime, you can find him playing at a variety of Songwriter's Nights and Open Mic's around the Greater Toronto Area. Please click here to join the email list to hear about music releases, upcoming gigs and news.